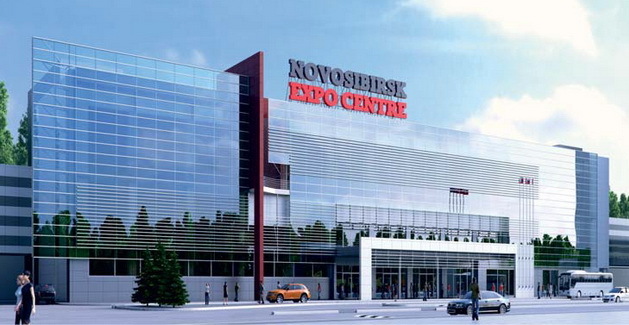 The international exhibition centre project was developed in line with the highest international standards, and it meets the requirements of reputable exhibition operators.Novosibirsk Expo Centre iswell-situated on themain road fromthe city centre to the airport, which is the best location for an international exhibition complex. 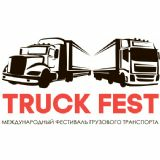 The optimal transport infrastructure enables the quick delivery of exhibits, machinery and equipment to the exhibition stands, and the venue is no less convenient for the exhibitorsand visitorsof ITE Siberian Fair events. The venue was designed and built using the most advanced construction and energy efficient technologies,which fully introduces the "green building" concept.